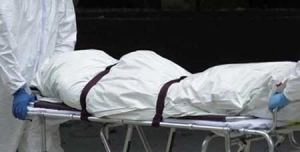 One of the most challenging situations we face as crime scene cleaners is an unattended death. An unattended death is where a person dies and is not found for a number days, or even months. For a family dealing with this kind of tragedy, the situation is undoubtedly grim and confronting. 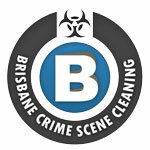 Brisbane Crime Scene Cleaning offers a discreet death scene clean up service. 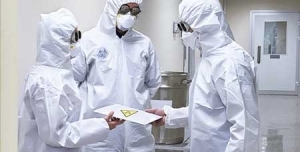 Considering the difficult nature of an unattended death clean-up including the distressing nature of decomposition and the potential health hazards associated, remedying the situation is a job for professional and experienced trauma scene cleaners. 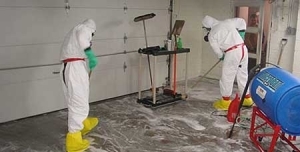 Brisbane Crime Scene Cleaners are experienced Unattended Death bio remediation specialists who are able to help return the property or scene to a clean, decontaminated state. When an unattended death occurs, if left untreated, the amount of biological material can seriously damage the home. Airborne bacteria cause lasting odours, which are not only unpleasant, but can impact the safety of future occupants. Unattended Dead Body & Decomposition Cleaning Services: Brisbane, Toowoomba, Gold Coast & Sunshine Coast. Our team of highly experienced Brisbane Unattended Death Clean Up specialists will remove any damaged property including any significant structural elements including carpets, floorboards, wall sheeting etc. 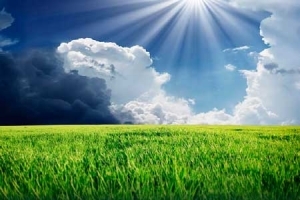 to ensure the property is left is a sanitised, safe, non bio-hazardous state. To arrange for a clean up of an unattended death scene, contact the team at Brisbane Crime Scene Cleaning.com for a professional discrete service. 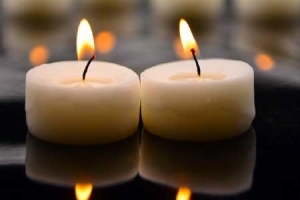 For further information on our death & suicide cleanup services or to discuss your cleaning requirements, contact our friendly office team today. 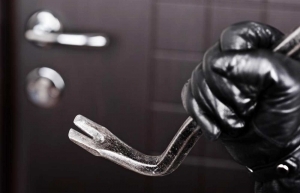 Brisbane Crime Scene Cleaning also offers a 24/7 emergency unattended death cleaning services for commercial & business premises. Experienced and professional Crime Scene Cleaners providing discrete crime scene, suicide & biological hazard cleanups in Brisbane,, Ipswich, Gold Coast, South East Queensland & Northern NSW.